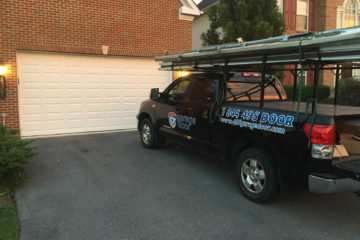 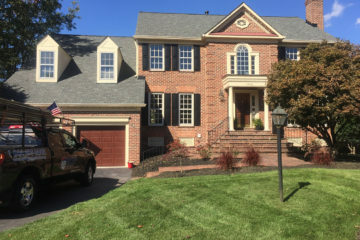 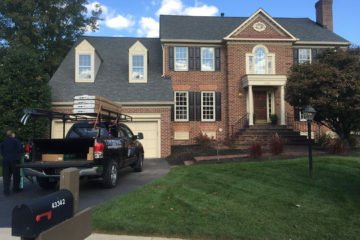 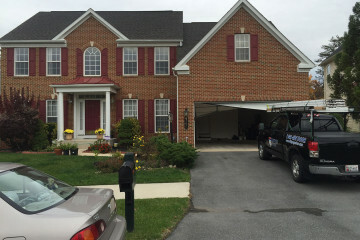 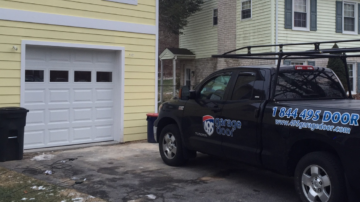 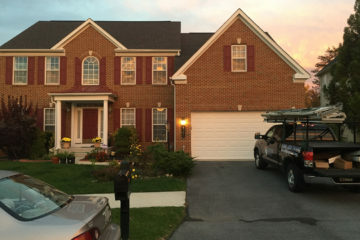 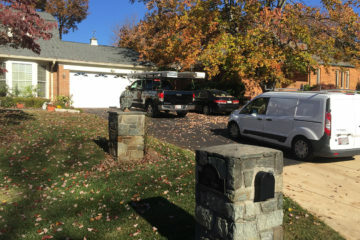 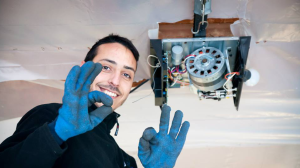 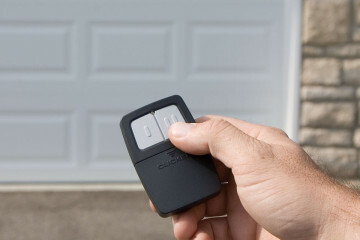 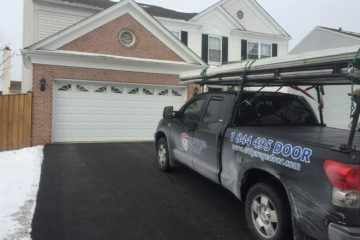 As the number one Garage Door installation company in Bethesda, MD, we use only state-of-the-art technology to service our residential customers. 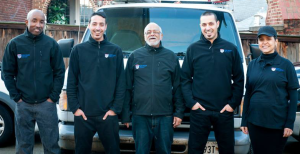 Our professional technicians are fully trained to accommodate any of our customers’ repair and installation requirements. 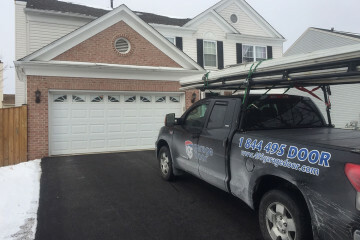 Moreover, our deep commitment to expert-level garage door repair and installation means that we guarantee our work and treat our customers’ homes with only the highest level of respect. 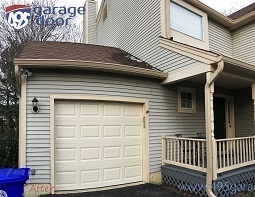 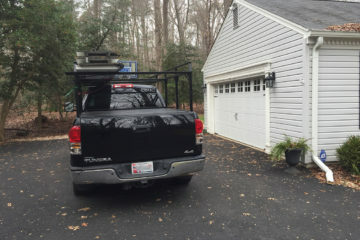 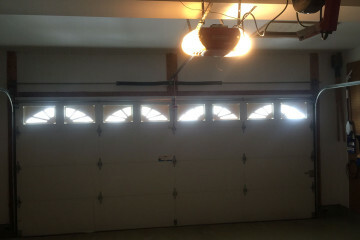 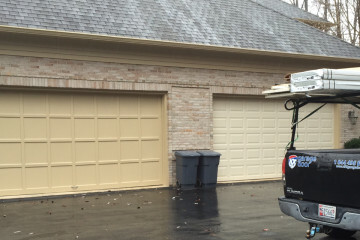 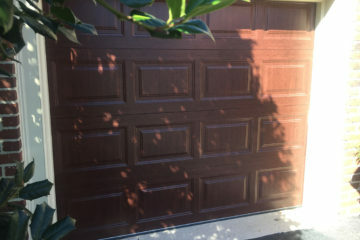 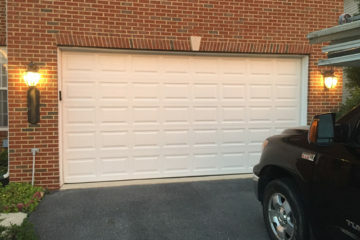 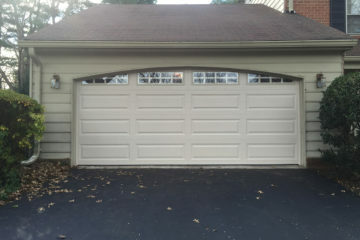 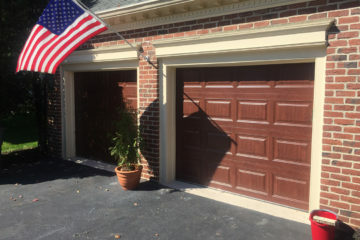 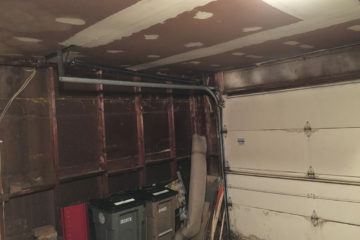 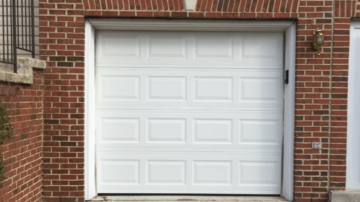 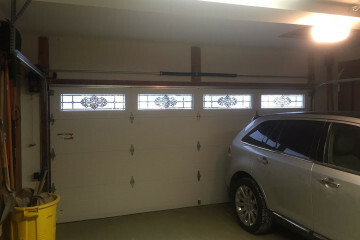 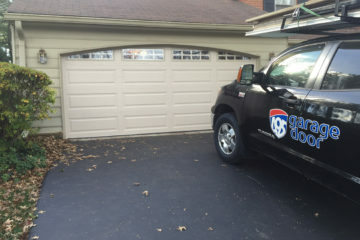 After installation, we always remove replaced garage doors and materials for our clients. 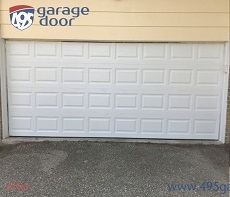 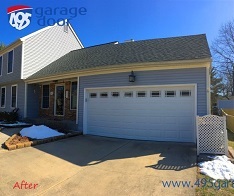 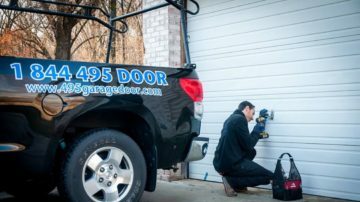 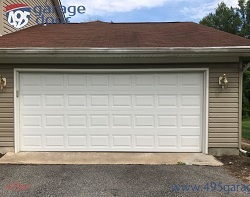 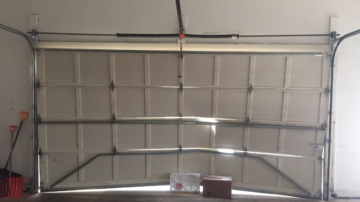 At 495 Garage Door, we observe the strictest garage door safety standards because we are dedicated to providing local residents top quality service in a safe environment and for a reasonable price. 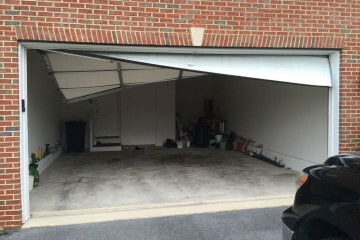 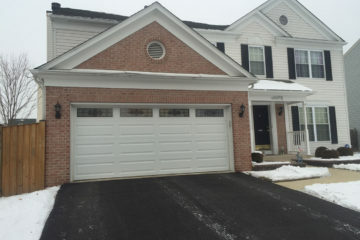 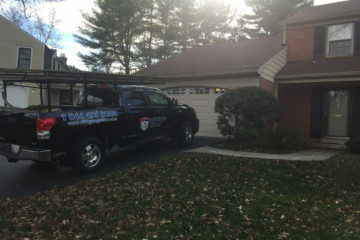 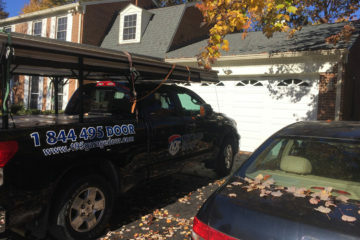 Are you a home owner in Bethesda MD looking for garage door experts near you? 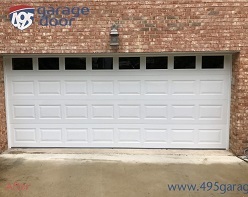 At 495 Garage Door, we offer a broad range of garage door services for far less than than many other companies. 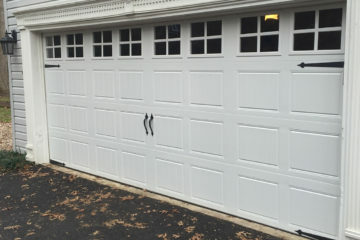 We pride ourselves on our prompt, over the telephone quotes for garage repairs and installation. 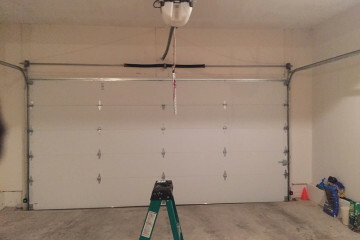 Our customers depend on us as their repair and installation experts for all of their garage door needs. 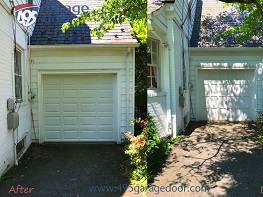 Experience makes a difference! 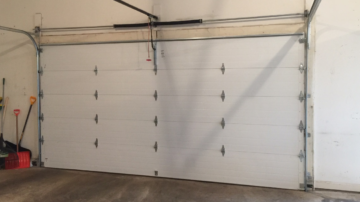 Our years of experience in the garage installation and repair business have made us leaders in our field. 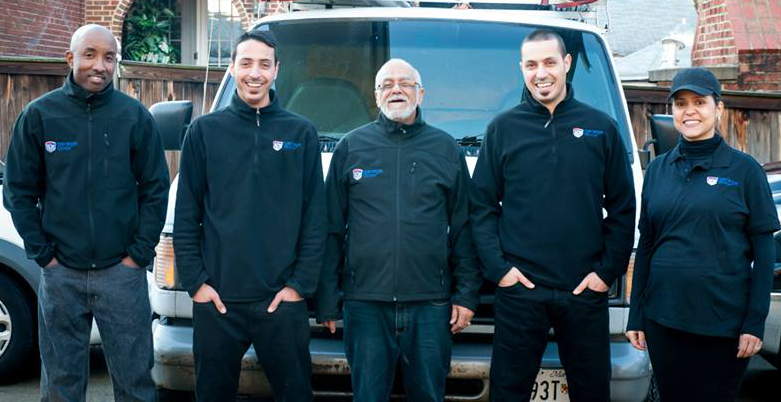 We take care of your routine and emergency repair needs, new installation projects and many other related services. 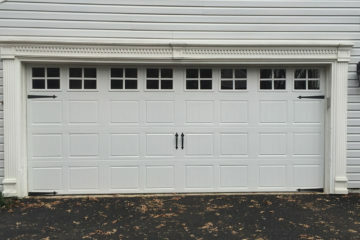 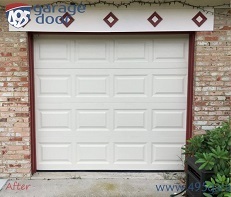 If you have an installation or repair need for your garage doors, give us a call and we will take care of you. 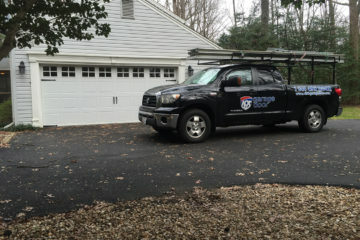 Customer satisfaction is the cornerstone of our business. 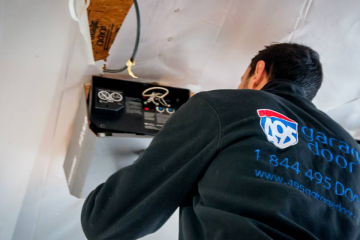 For us, this translates into efficient, dependable service and competitive pricing minus the surprises and the hidden fees.